Visitors may take 29a green light bus at the terminal near Kowloon Tong MTR Station Exit D, and get off at the stop closest to Kam Shing Road. 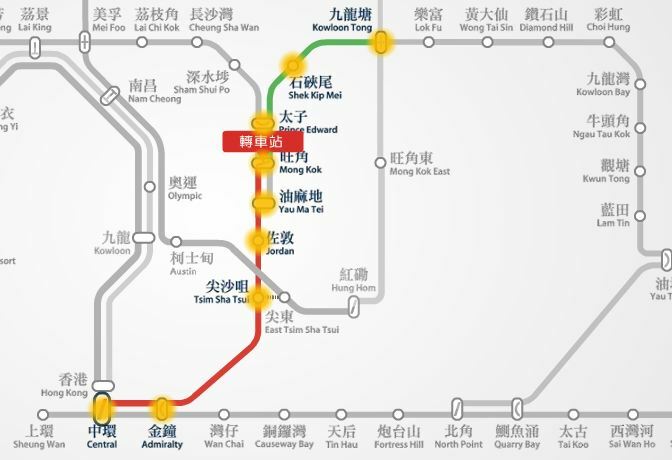 You may take 29a on the opposite side of the Junction Road to get back to the mtr station. From the Kowloon Tong MTR station to the venue, it will cost around HKD$25. Visitors can also walk to the venue from Kowloon Tong MTR Station Exit A2. It will take you around 10 minutes. 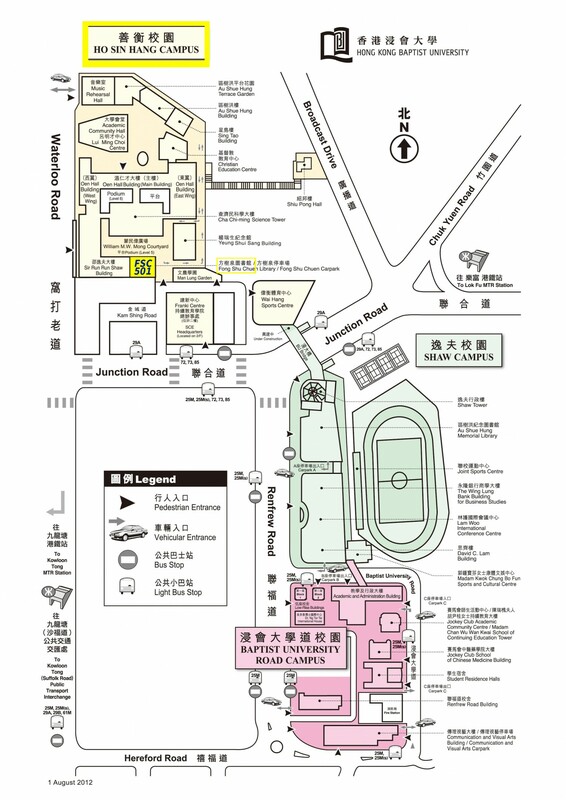 Please refer to the above campus map for the route.